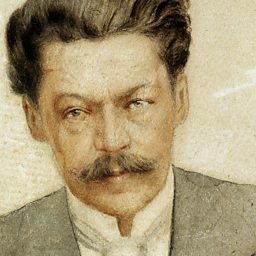 Anton Stepanovich Arensky (Russian: Анто́н Степа́нович Аре́нский; 12 July [O.S. 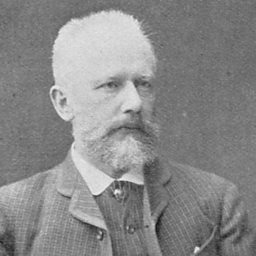 30 June] 1861 – 25 February [O.S. 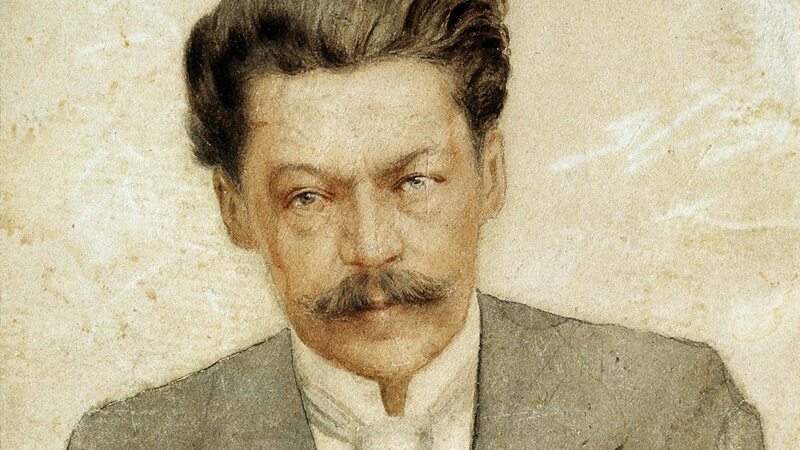 12 February] 1906) was a Russian composer of Romantic classical music, a pianist and a professor of music.